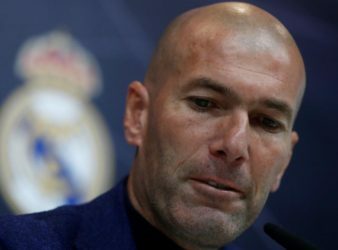 Real Madrid will sack Santiago Solari and reappoint former coach Zinedine Zidane on Monday, according. 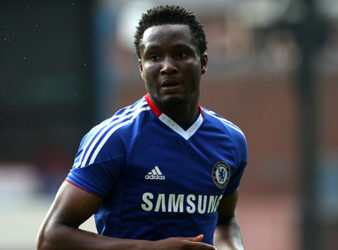 Nigerian midfielder John Mikel Obi says promotion to the Premier League with Middlesbrough would rank. 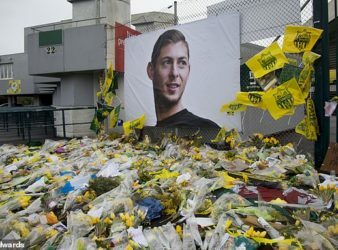 The football star Emiliano Sala body was recovered from the English Channel last week after. 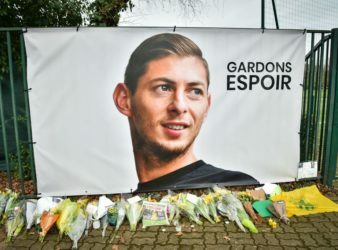 The body of missing footballer Emiliano Sala has been identified, Dorset Police have confirmed. Sala,. 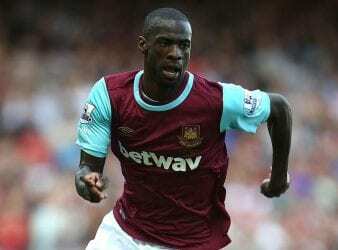 West Ham’s Spain-born midfielder Pedro Obiang has not yet approached Fifa about changing his nationality. 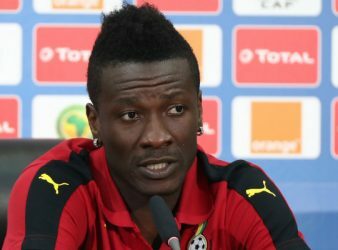 Ghana captain Asamoah Gyan has made a controversial return to the national team after more. 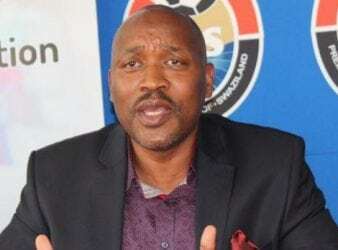 The owner of Swaziland’s leading football club, Mbabane Swallows, has been shot dead at close. 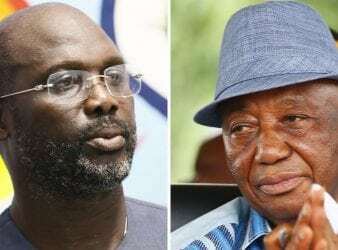 Liberians go to the polls Tuesday to select either former international footballer George Weah or. 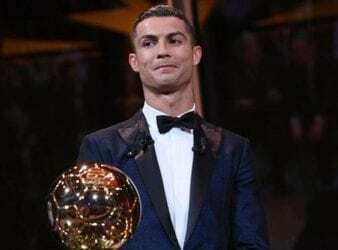 Portuguese star Cristiano Ronaldo won a record-equalling fifth Ballon d’Or award for the year’s best. 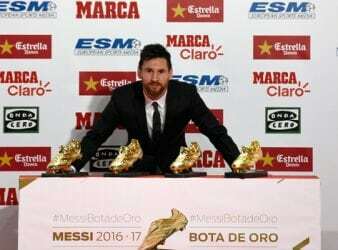 Lionel Messi insisted he was getting better with age after receiving the European Golden Shoe.